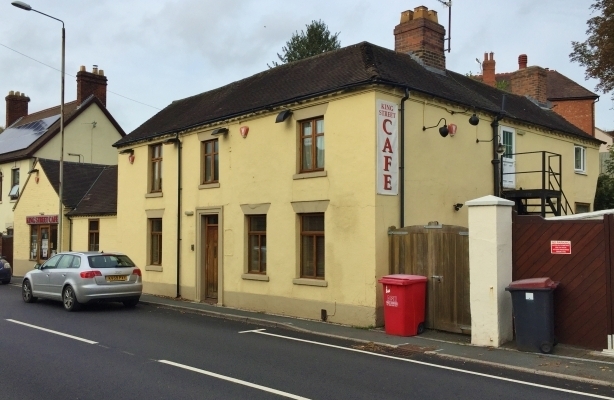 The property comprises a former public house, which has been converted to provide a two-storey 4-bedroom residential institution and adjoining single storey cafe. 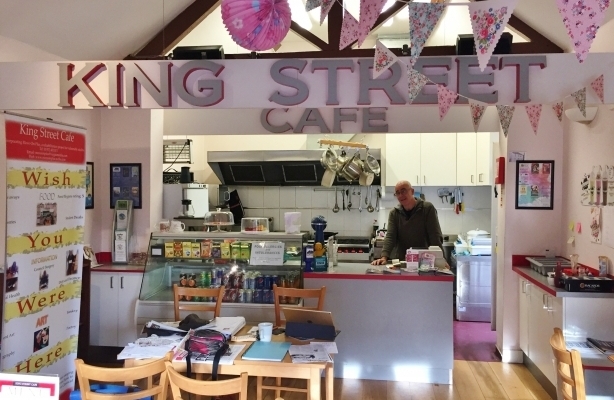 The cafe forms the left-hand side of the building at ground floor level, with a pedestrian access directly off King Street. 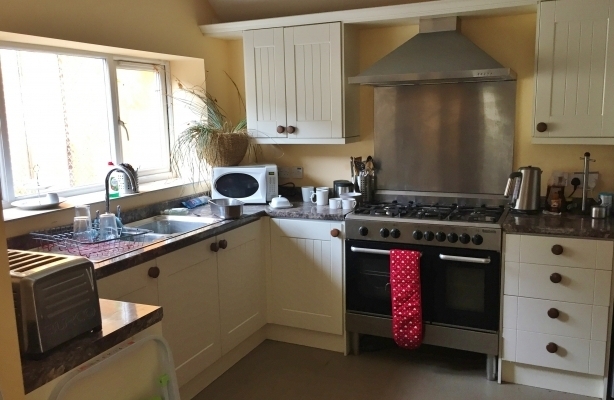 It has a capacity for approximately 32 covers and a kitchen/preparation area. The two-storey residential element forms the right-hand side of the building with an independent access on the ground floor front elevation. The accommodation is currently arranged to provide a communal hallway, which has an office and lounge off. To the rear is a shared kitchen, with a bedroom and en-suite bathroom adjacent. On the first floor there are 3 further bedrooms, all having en-suite facilities. 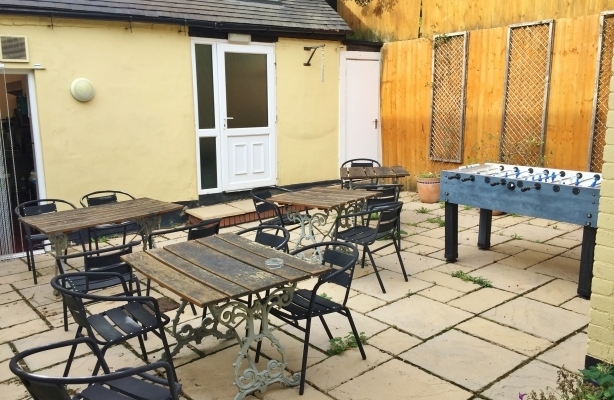 Externally, there is a central communal courtyard area to the rear of the building. 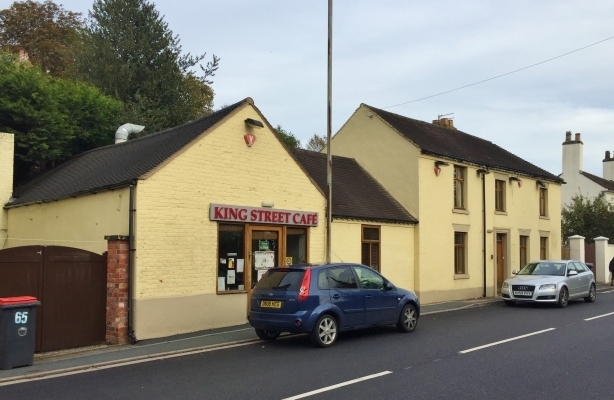 The property does lend itself to conversion to multi-occupation and the lounge and office on the ground floor could easily be redeveloped to provide additional bedsits subject to planning permission.